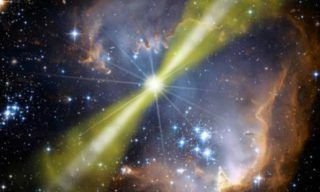 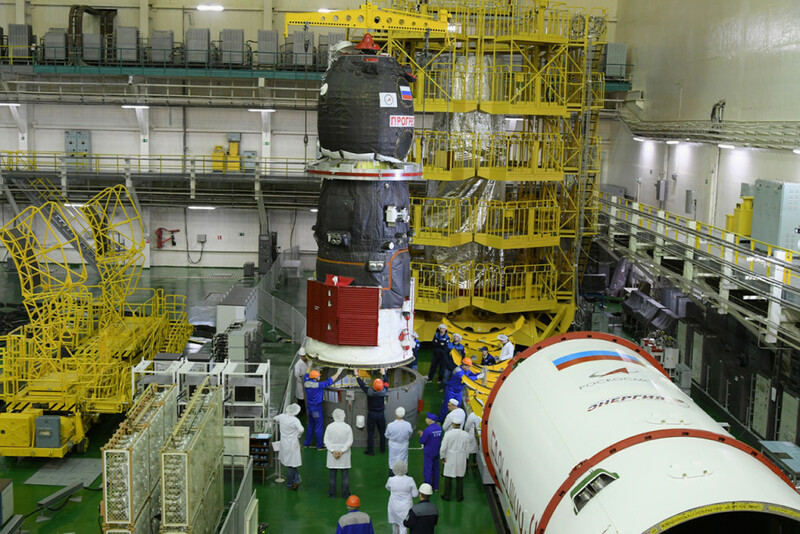 Today, on March 28, RSC “Energia” specialists at the Baikonur cosmodrome successfully completed technological operations for assembly of the “Progress MS-11″ cargo spacecraft with the transfer compartment. 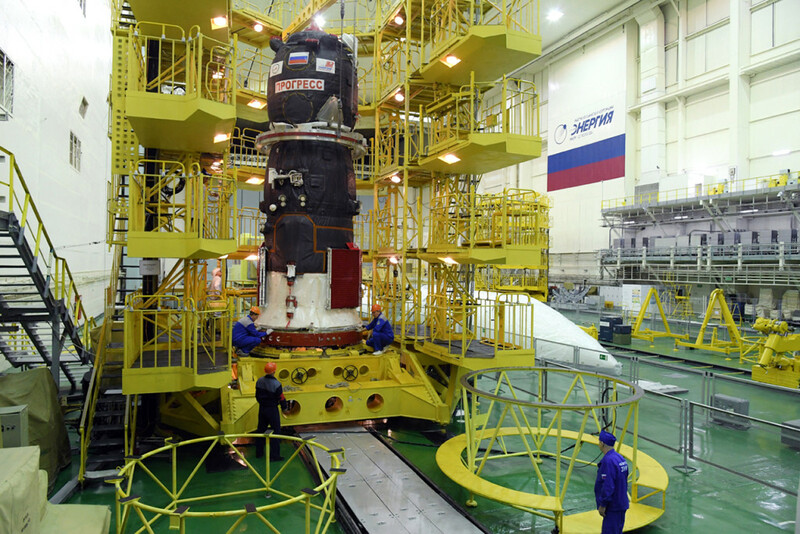 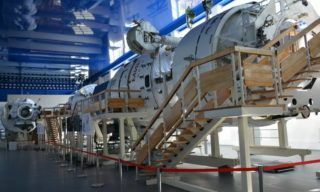 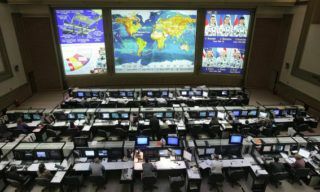 The preparation of the spacecraft for launch under the International Space Station program is carried out in the Assembly and Testing building of the Baikonur cosmodrome. 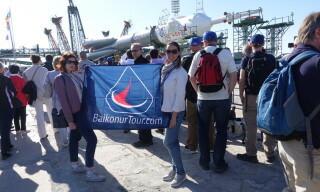 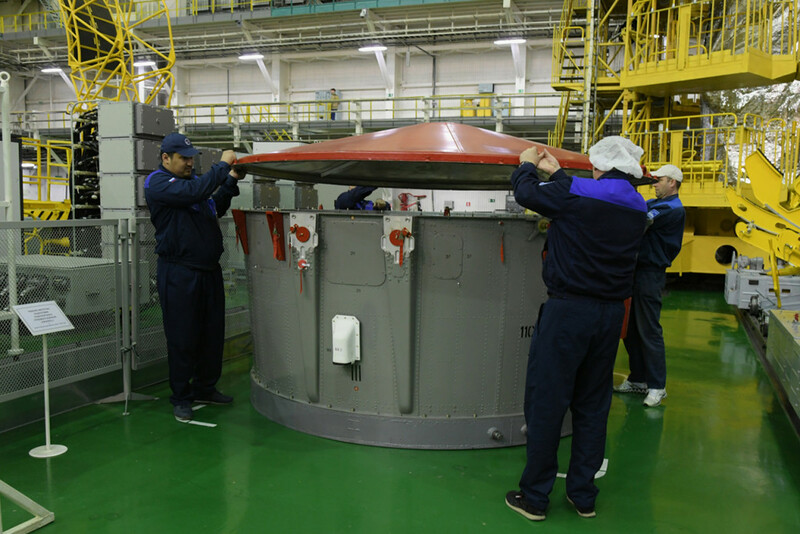 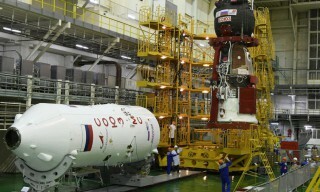 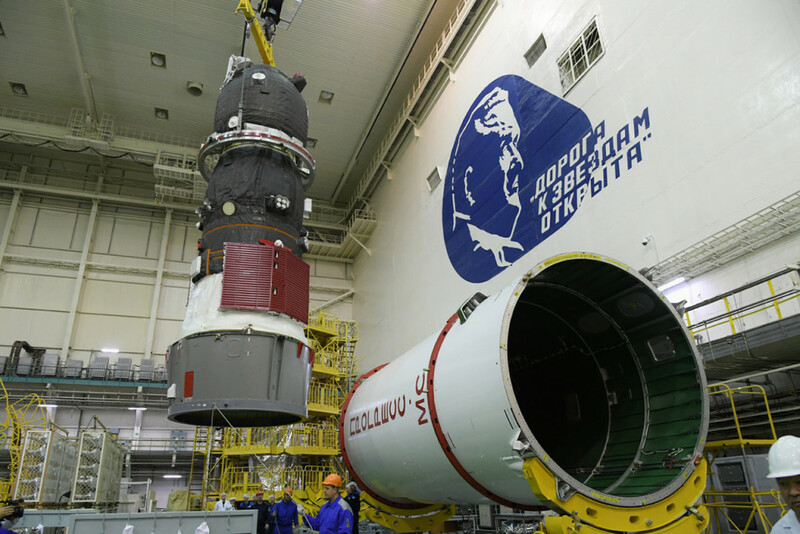 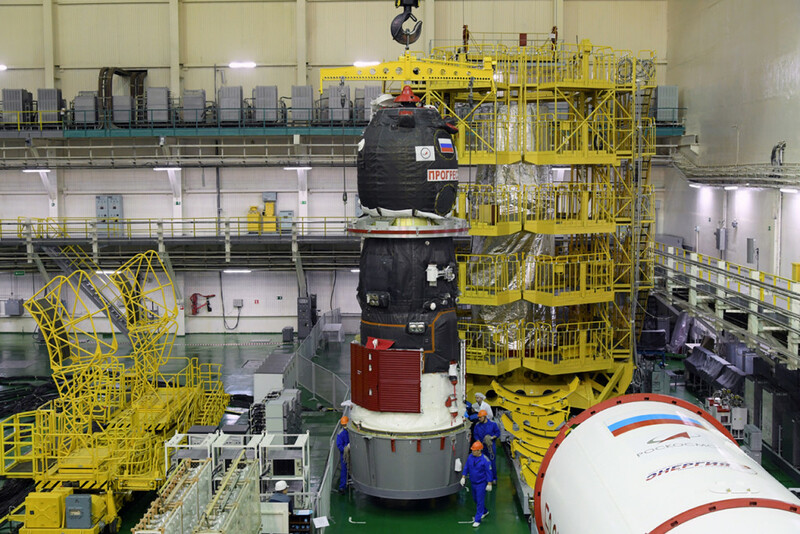 According to the schedule of preparational works, by the end of this week the following works will be performed: ship inspection, rolling of the head fairing, transporting of the head part of the “Progress MS-11″ spacecraft to the Assembly and Testing building of the launch vehicle for a general assembly with the “Soyuz 2.1a” rocket , the general assembly, the meeting of the technical management and the State Commission on the readiness of the space rocket and the launch pad for launch. 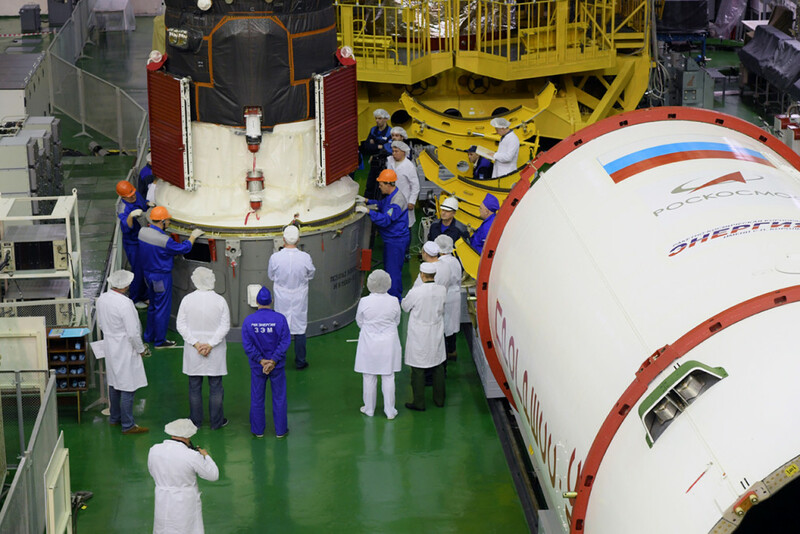 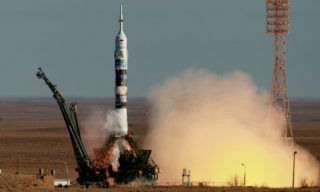 The launch of the “Progress MS-11″ cargo spacecraft by the “Soyuz-2.1a” launch vehicle from the Baikonur cosmodrome is scheduled for April 4, 2019. 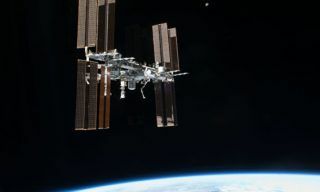 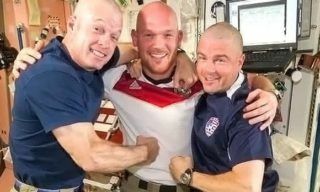 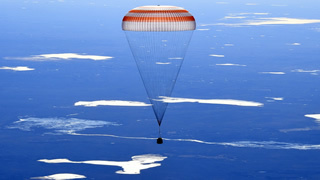 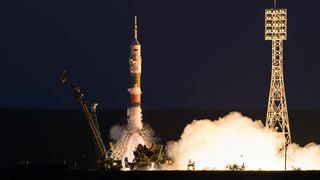 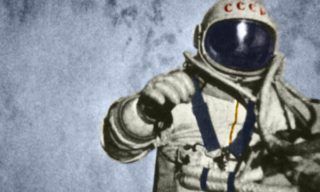 The purpose of the flight is to deliver on board of the International Space Station fuel, water and other cargoes, necessary for the further operation of the station in manned mode.